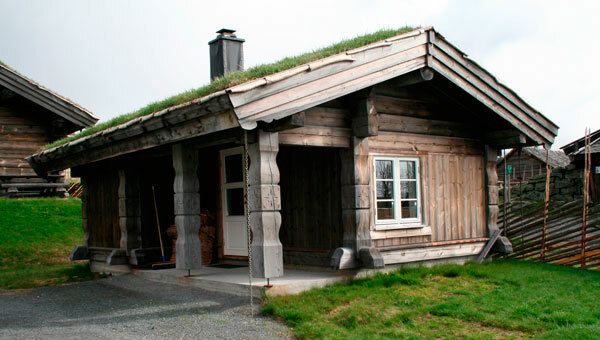 Small, cozy and well-equipped cabin, opened in winter 2009. The cabin is built in hand jointed timber and divided into 3 rooms. 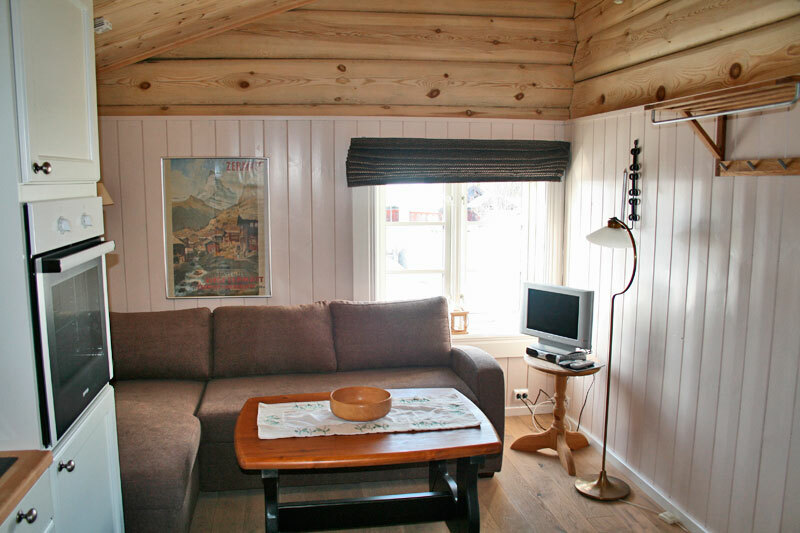 The living room contains a small kitchen and a sofa bed for 2 persons. Some areas of the floor is slated and has underfloor heating. The kitchen is small in size, but contains most necessaries such as induction hob, oven, dishwasher and fridge! 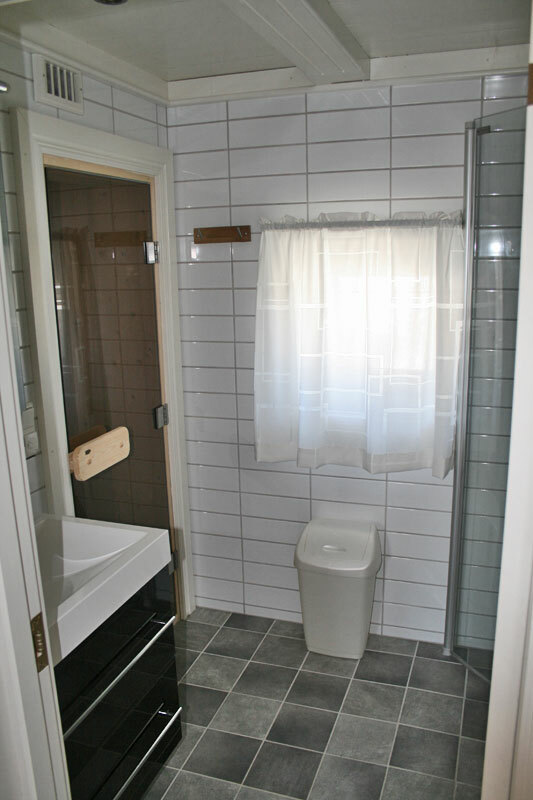 The bathroom is tiled with underfloor heating, shower and toilet. 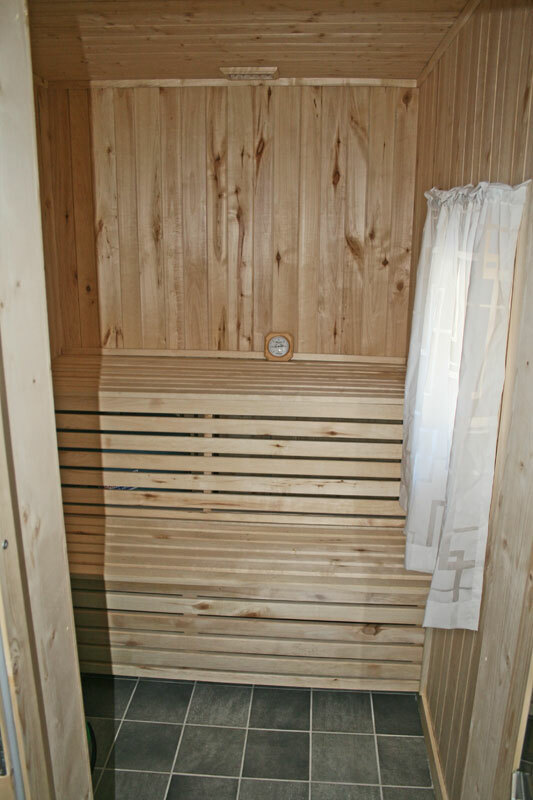 Sauna has tiled floors with underfloor heating. Satellite system with Viasat and Canal Digital. 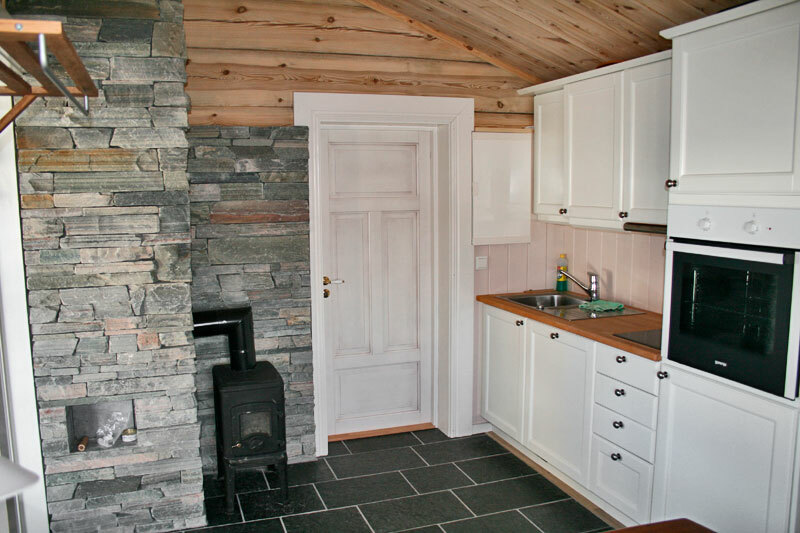 The cottage is one of three cabins gathered in a courtyard, centrally located in Sjusjøen.